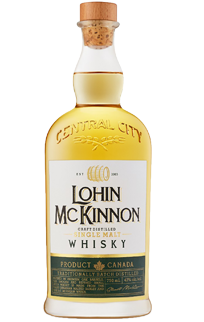 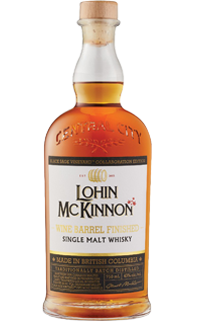 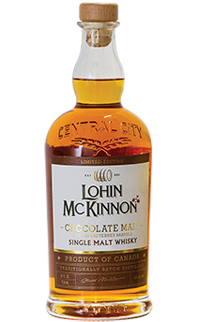 The Lohin McKinnon 150th Anniversary Edition started its journey in 2013; the same year Central City opened its distillery. 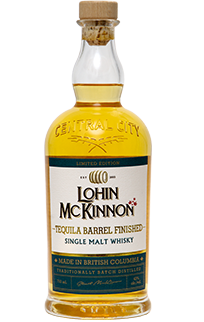 From the first days, carefully selected barrels were set aside to age leading up to Canada’s landmark birthday. 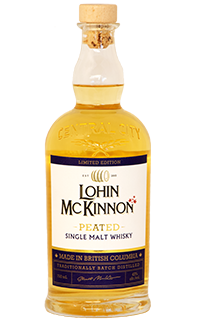 Canada has a long history of Scottish influence woven into the fabric of our amazing country. 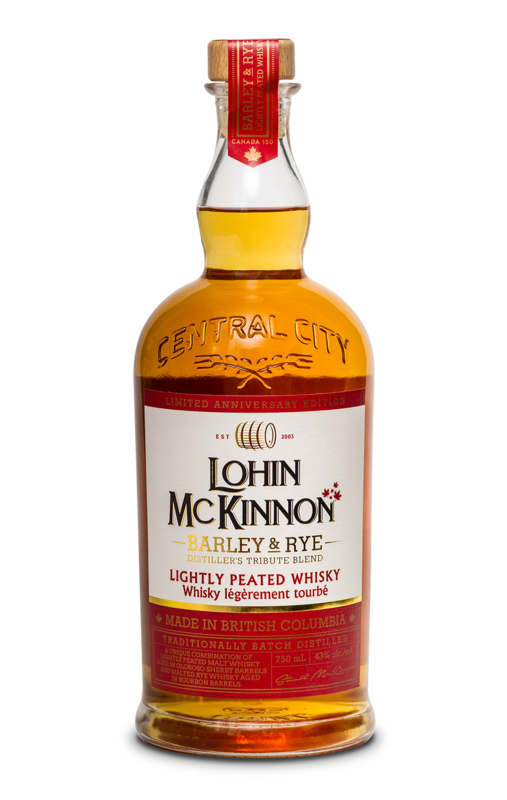 By creating this unique combination of Lightly Peated and Malted Rye, we pay tribute to that joined heritage.